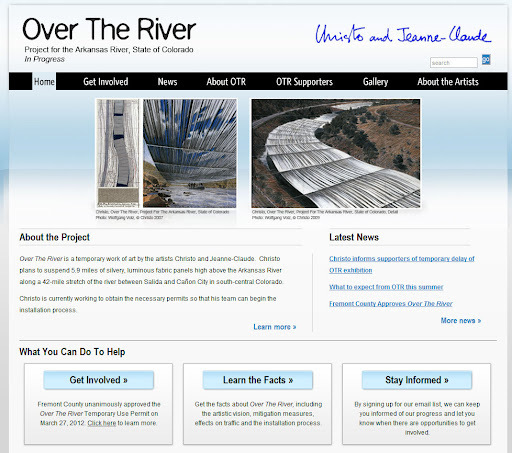 The Art Newspaper reported of two separate legal challenges against Christo’s plan, including a challenge by an organisation called Roar (Rags Over the Arkansas River), which is seeking to thwart the installation due to environmental concerns. Tentative opening date for the project is August 2015 but with the recent decision the installation may take longer to complete. “The Gates” project in Central Park was 25 years in the making.